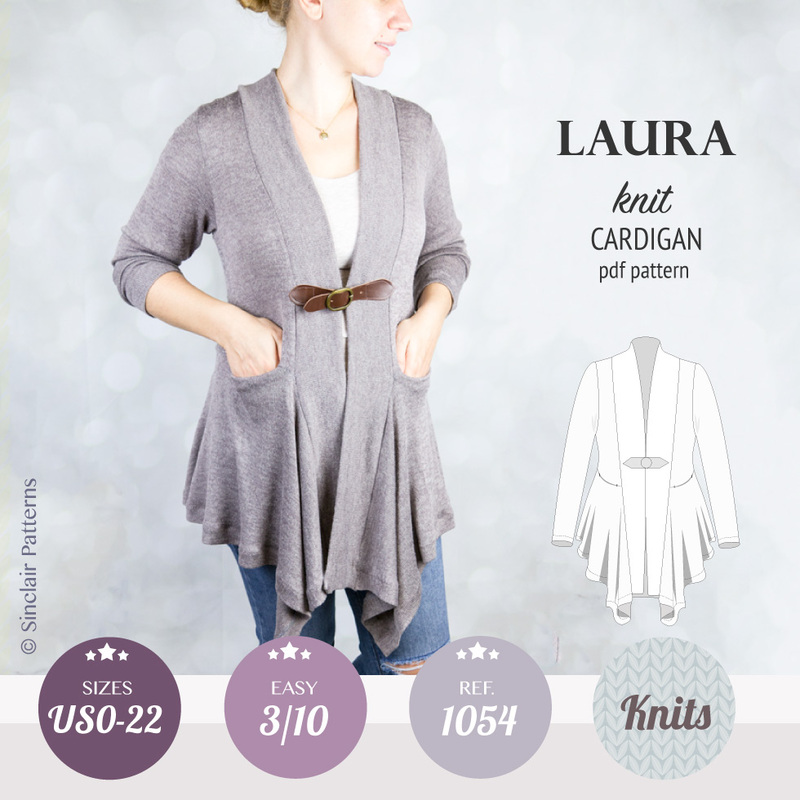 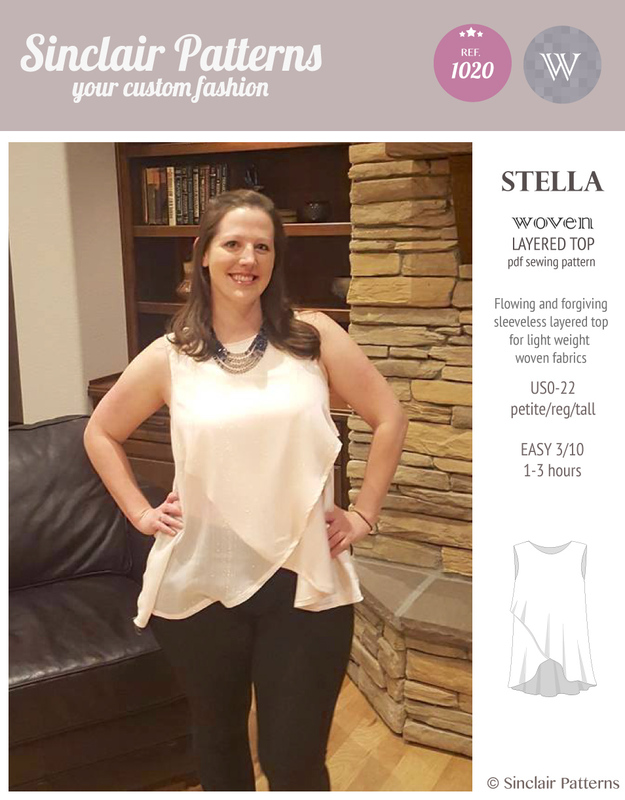 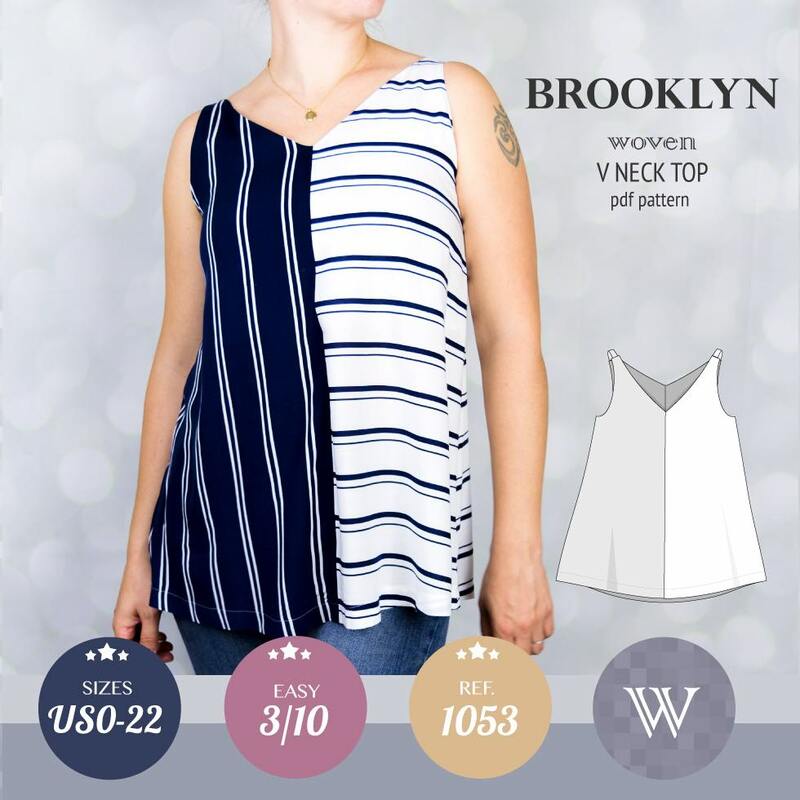 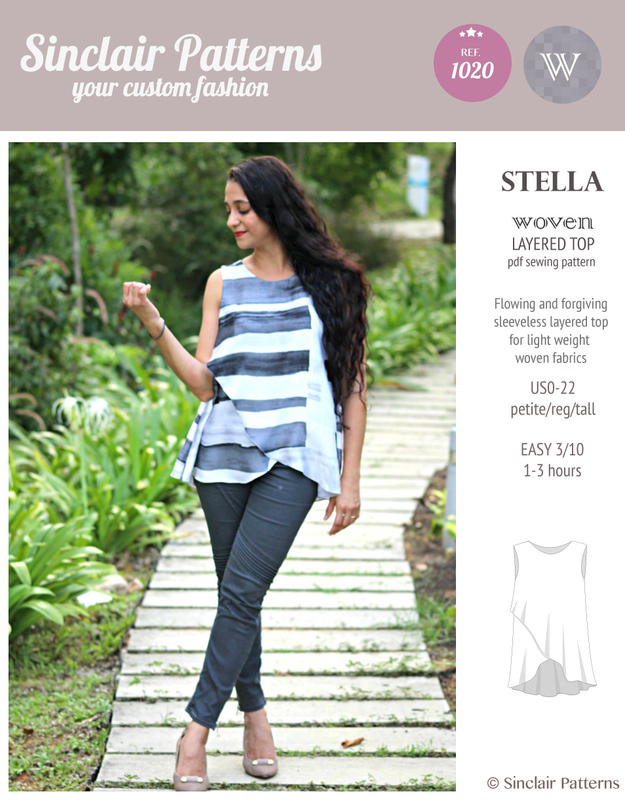 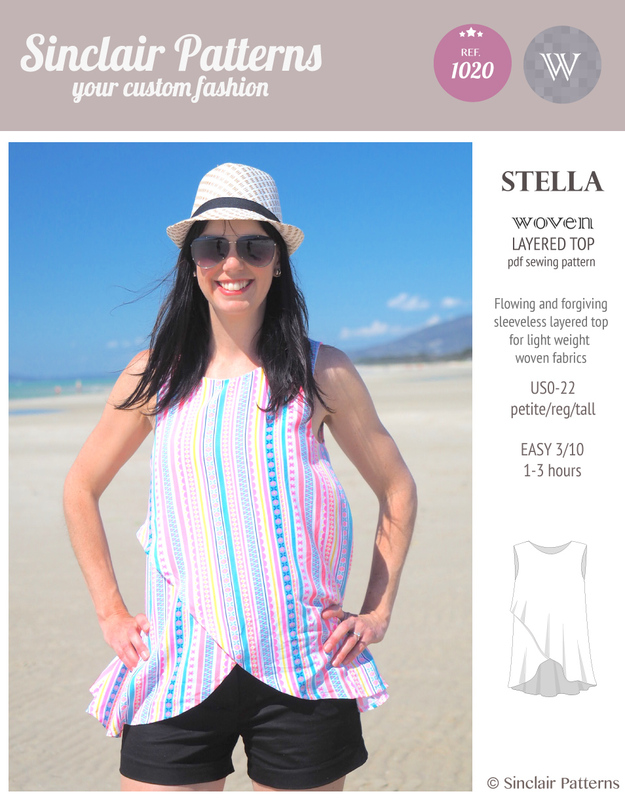 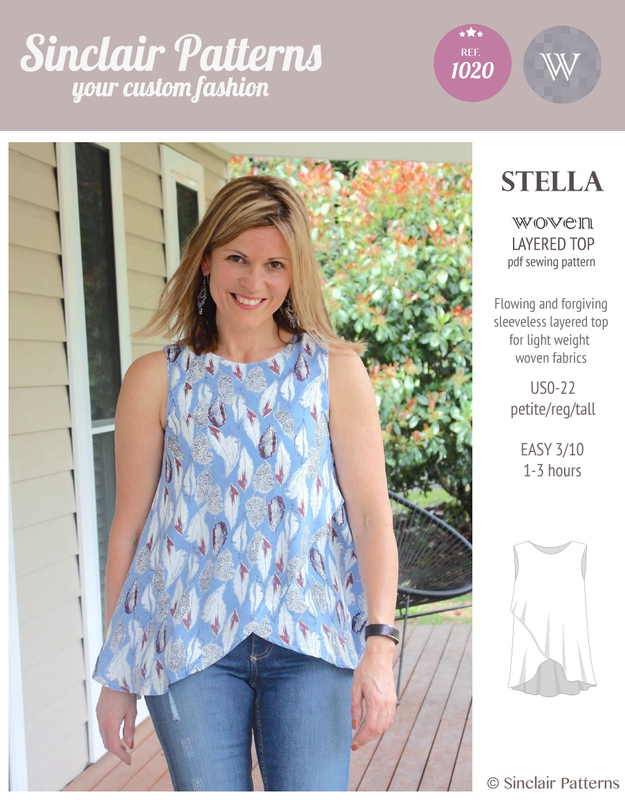 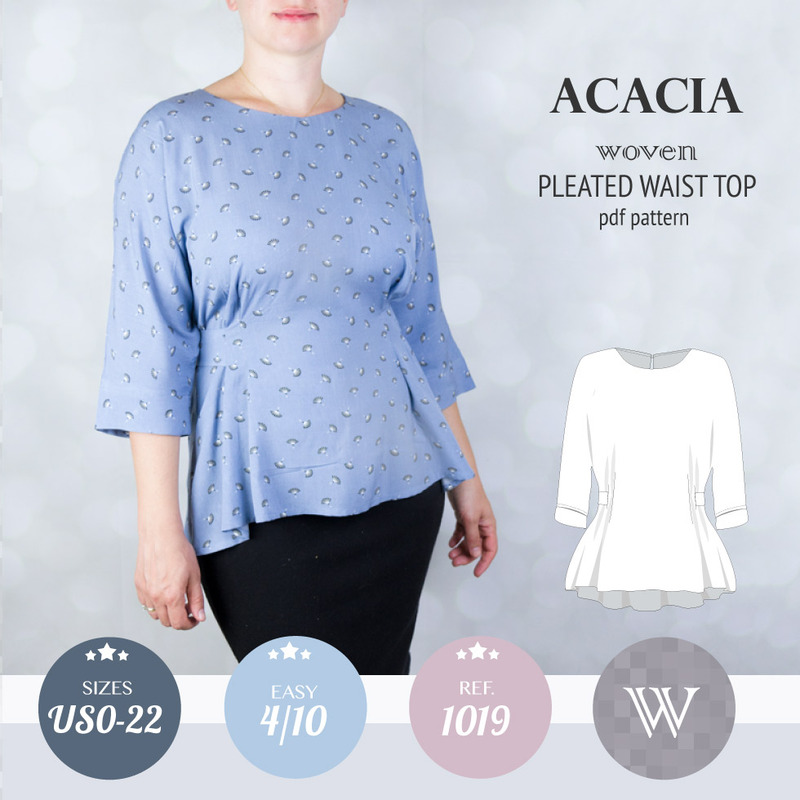 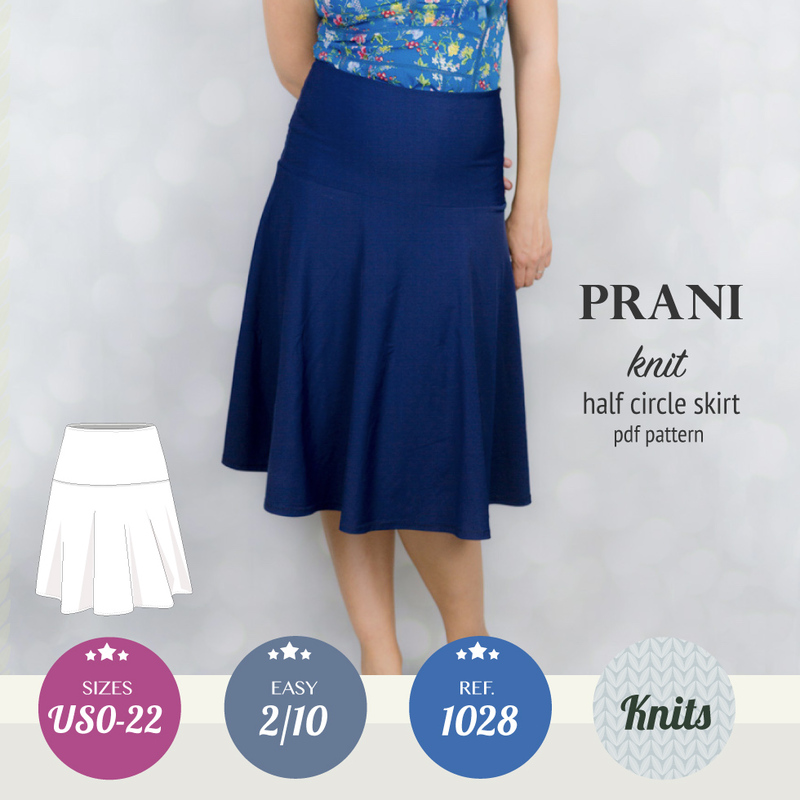 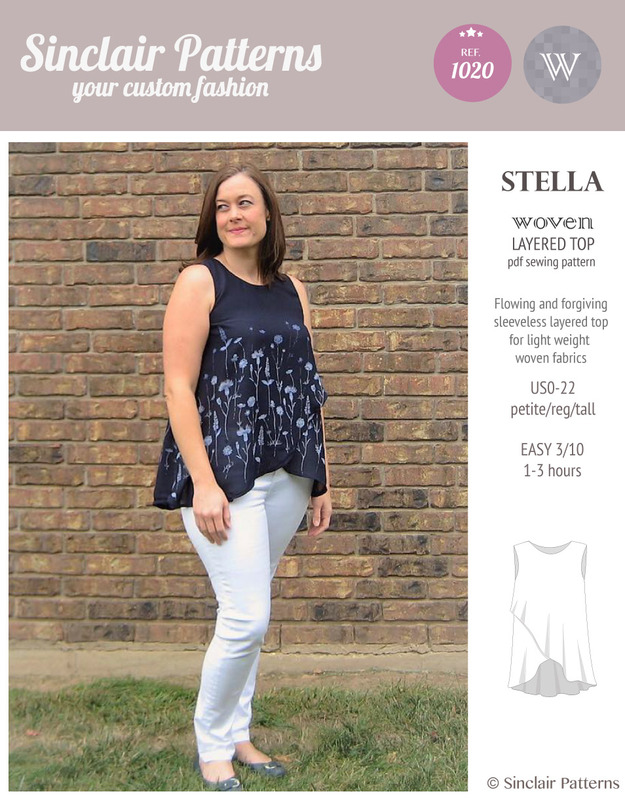 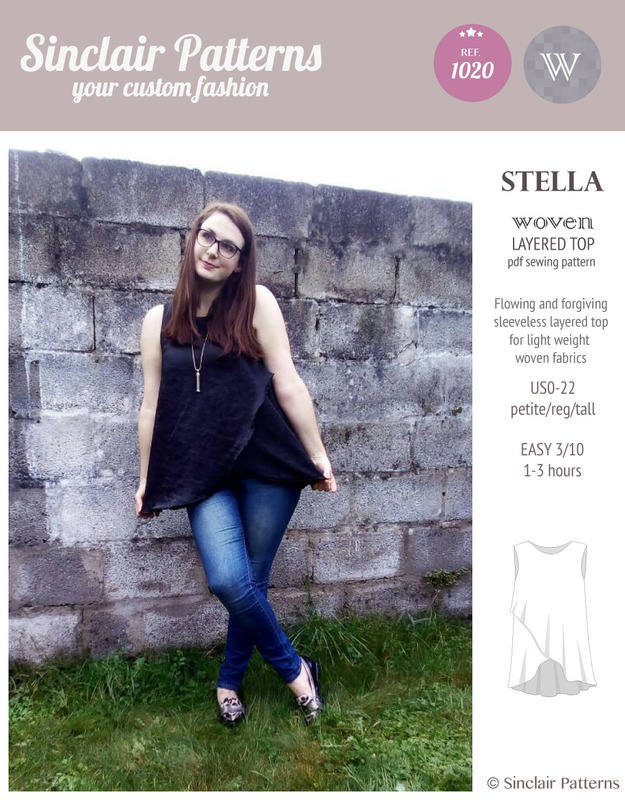 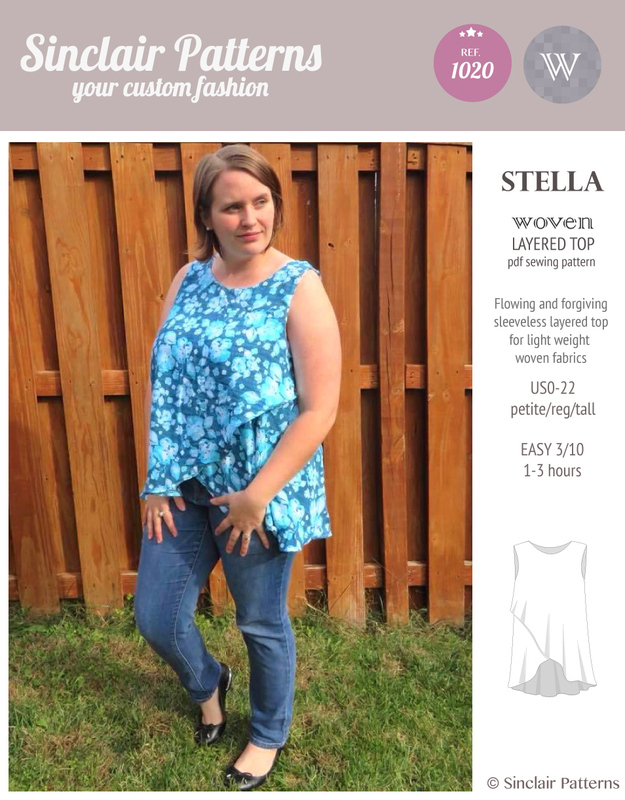 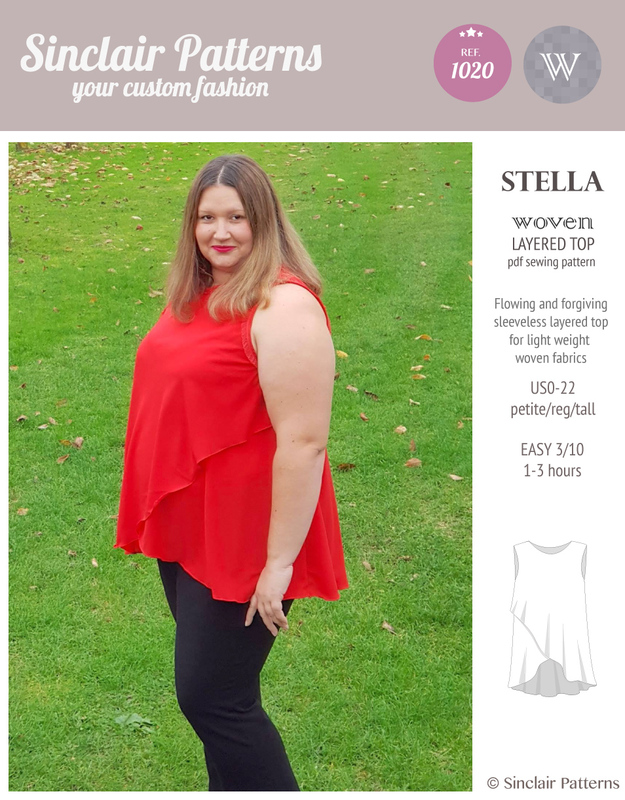 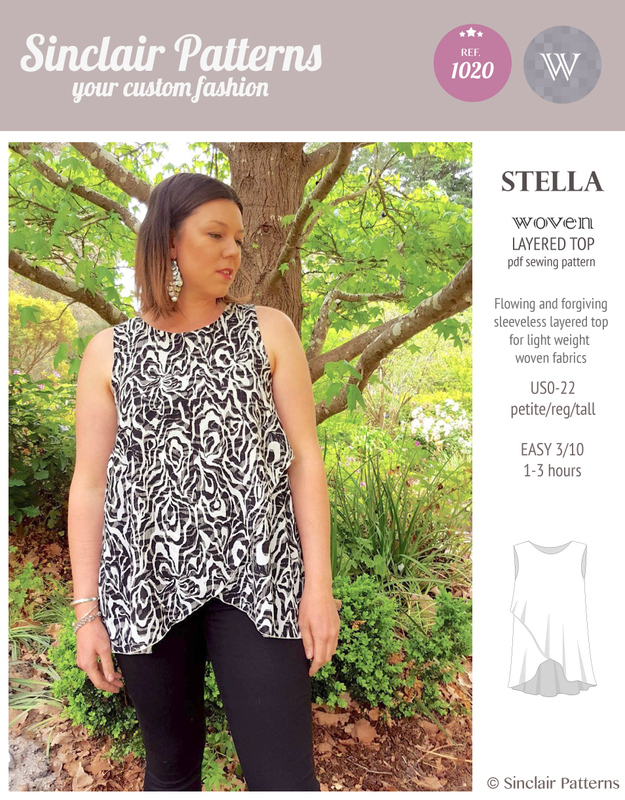 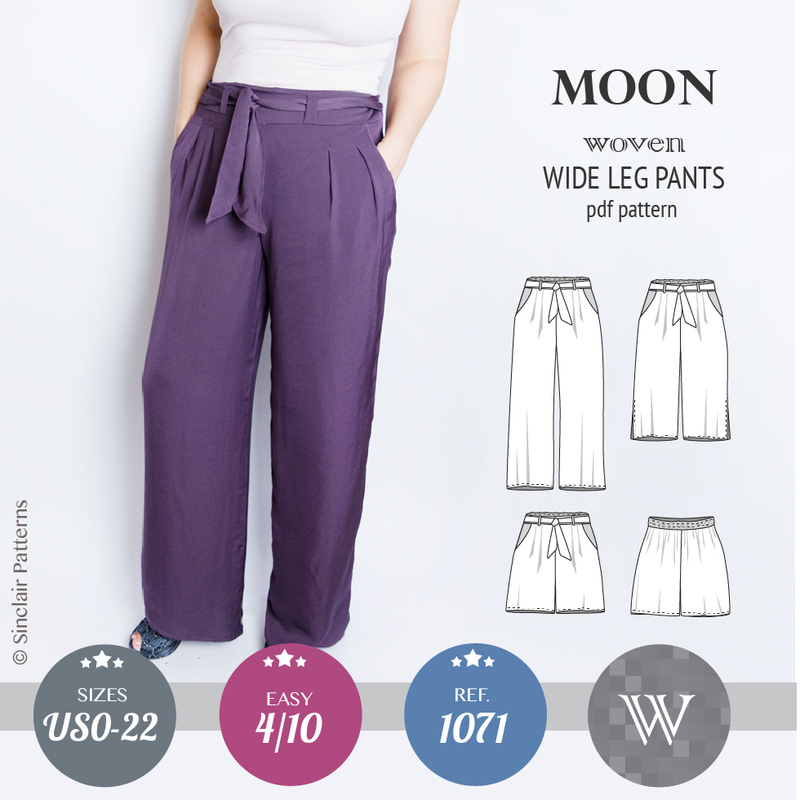 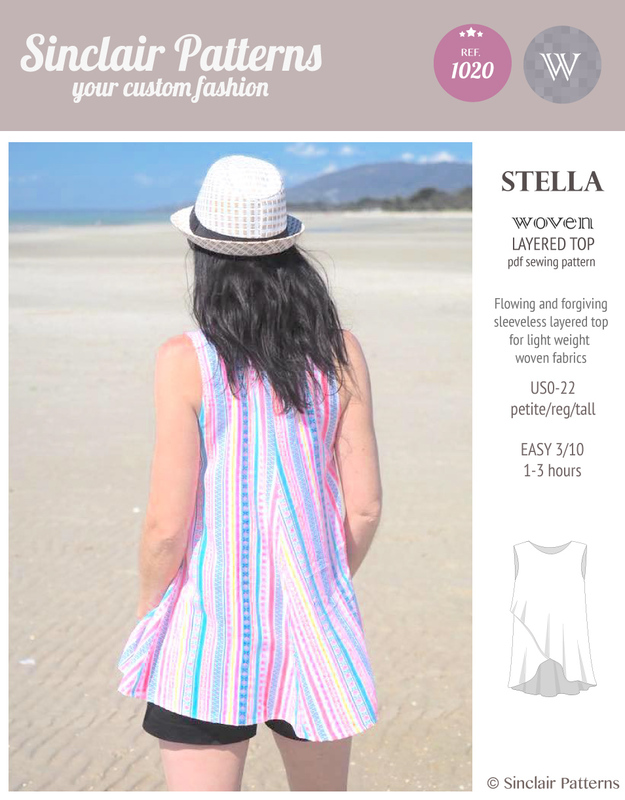 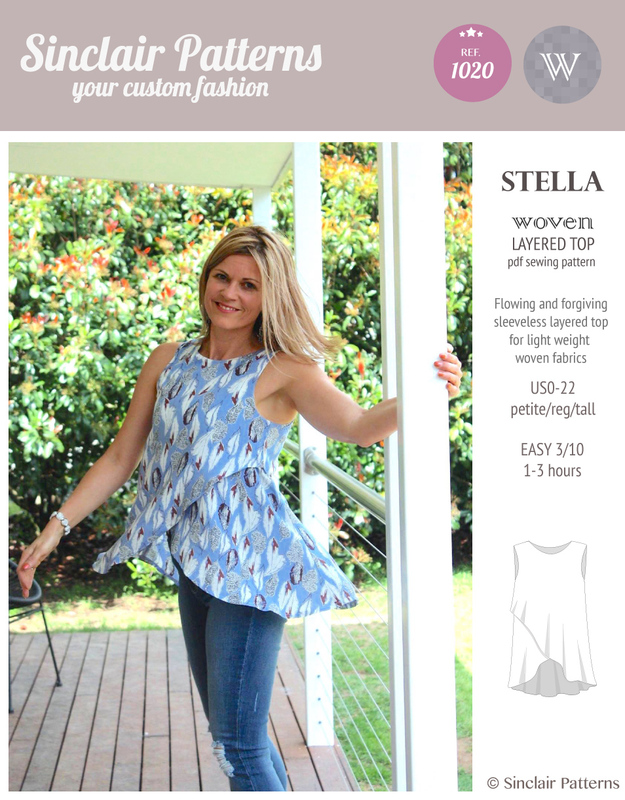 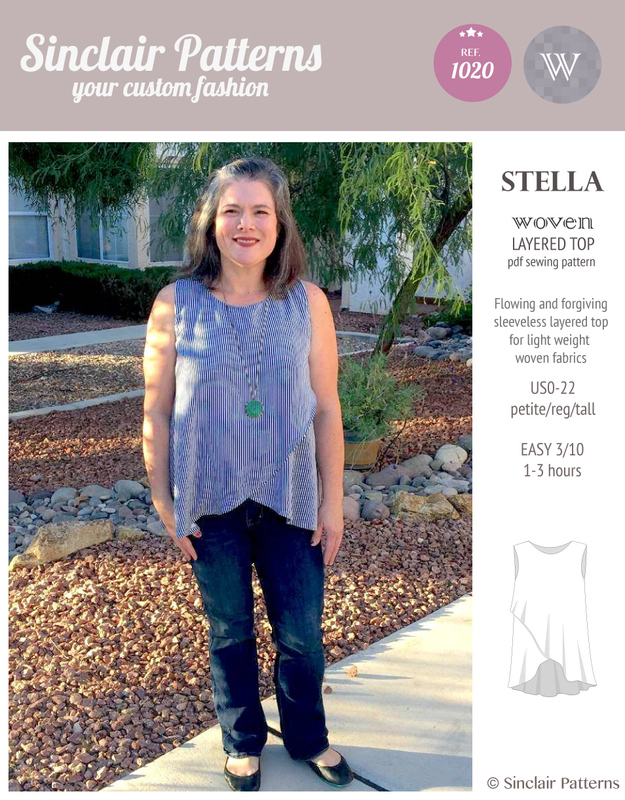 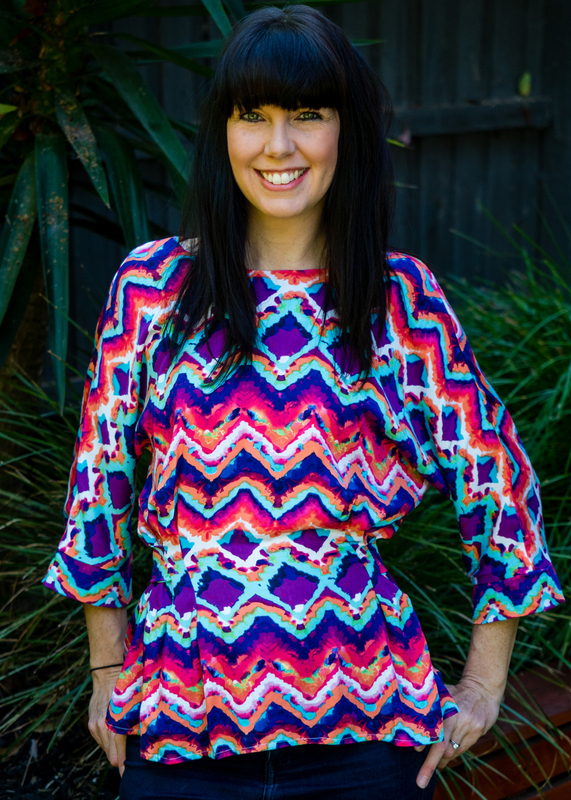 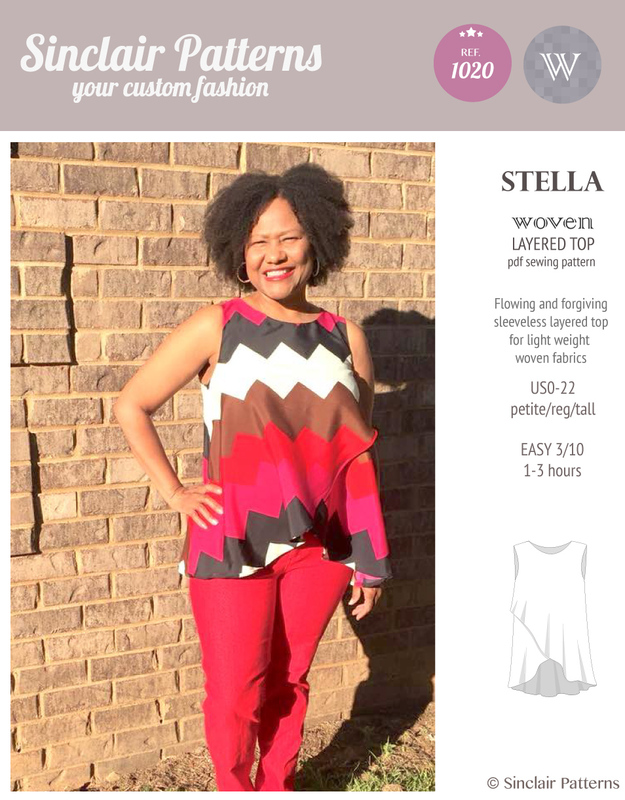 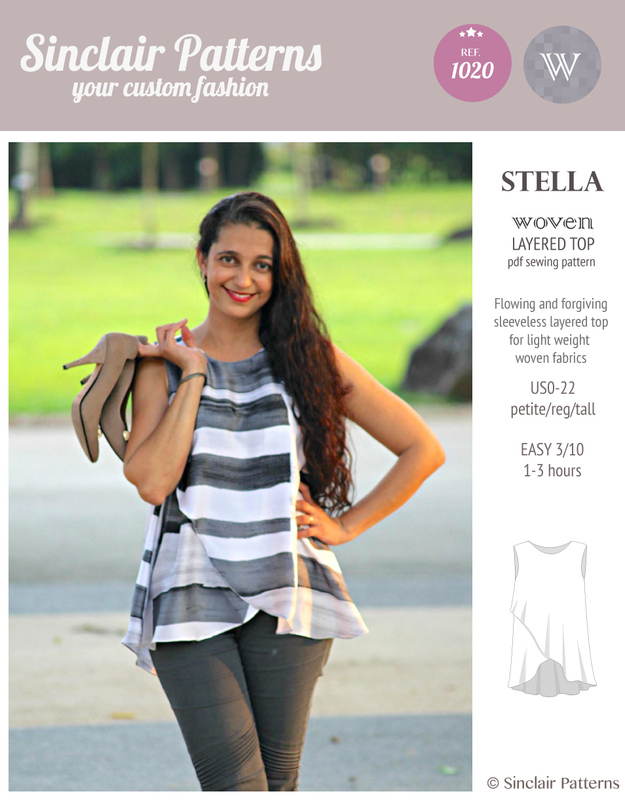 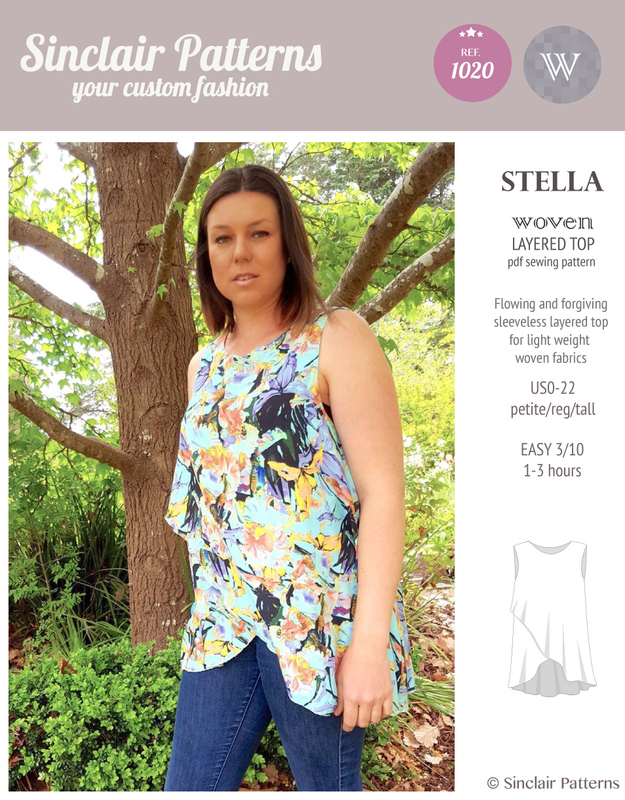 Featuring: fitted at the shoulders and upper bust and very loose fitted at the waist and hips, this top offers ultimate flowing cut, casual freedom of movement. 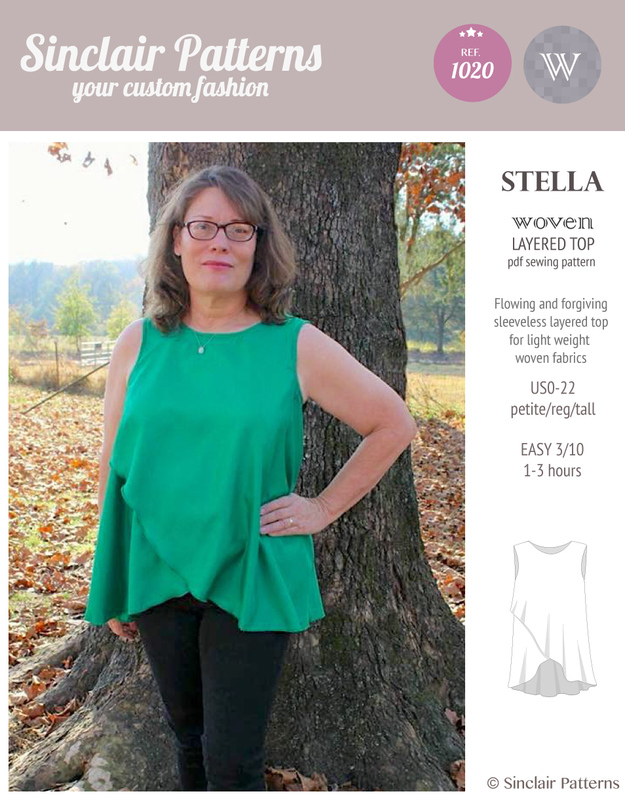 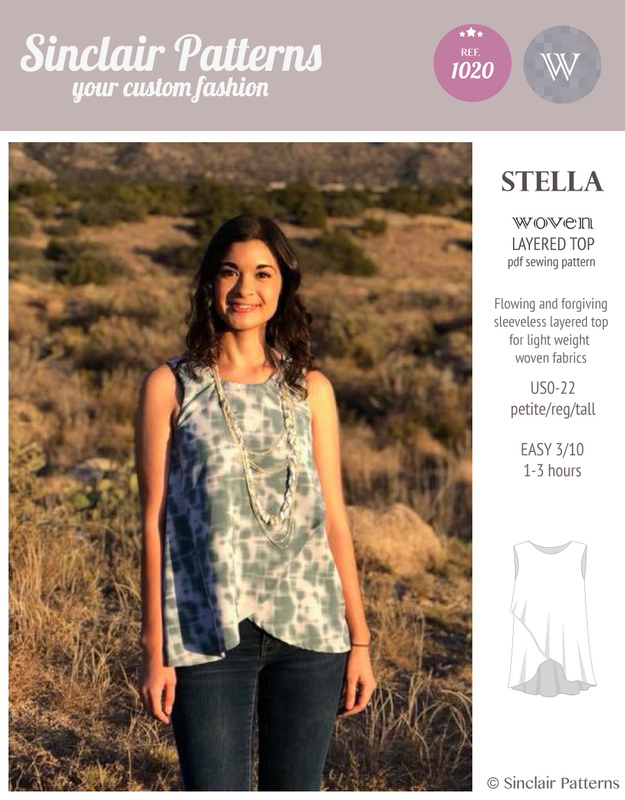 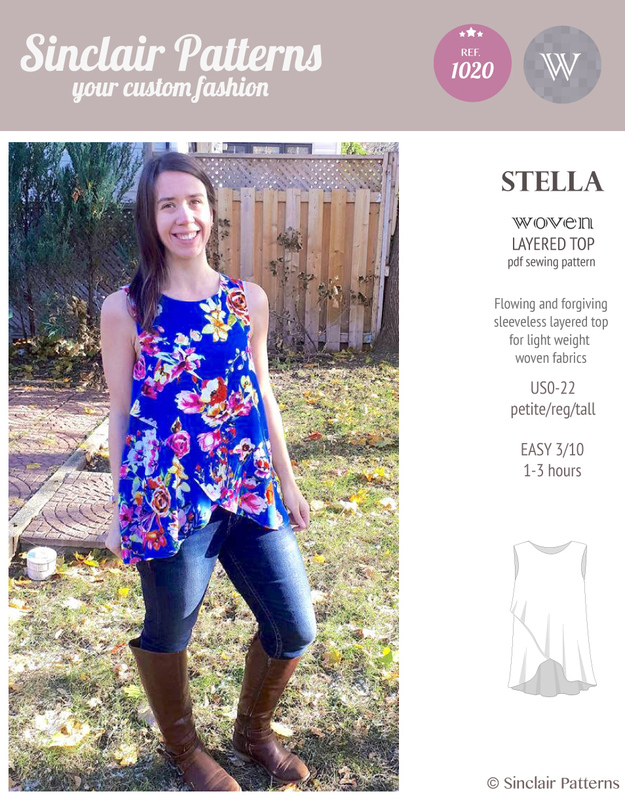 Asymmetrical design makes this top elegant and special. 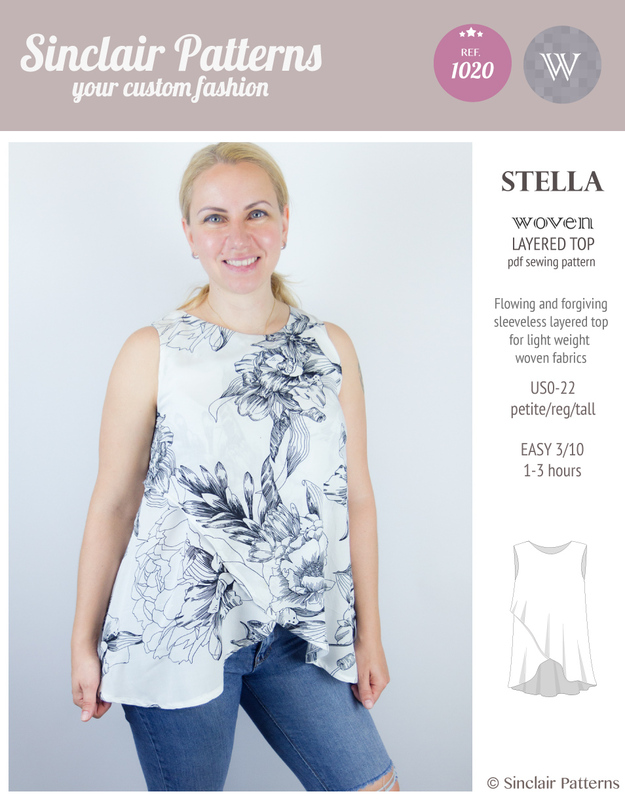 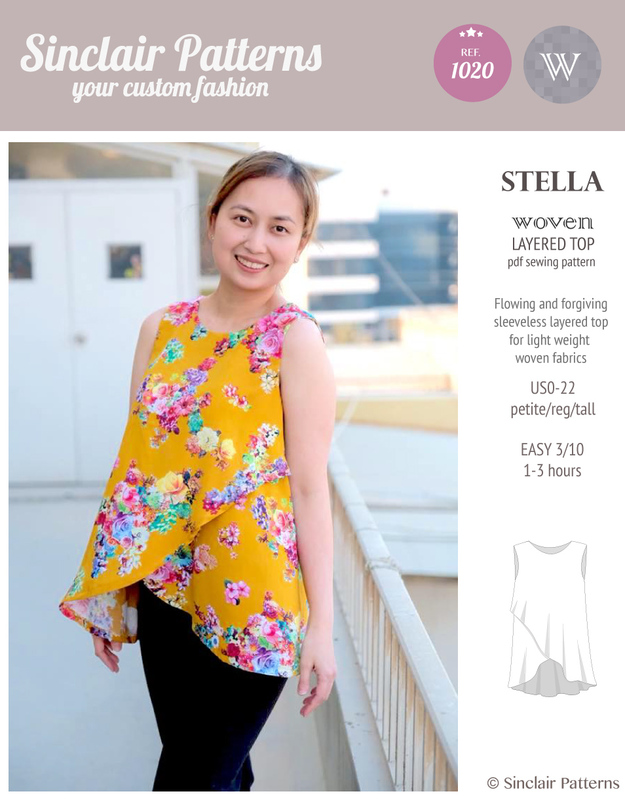 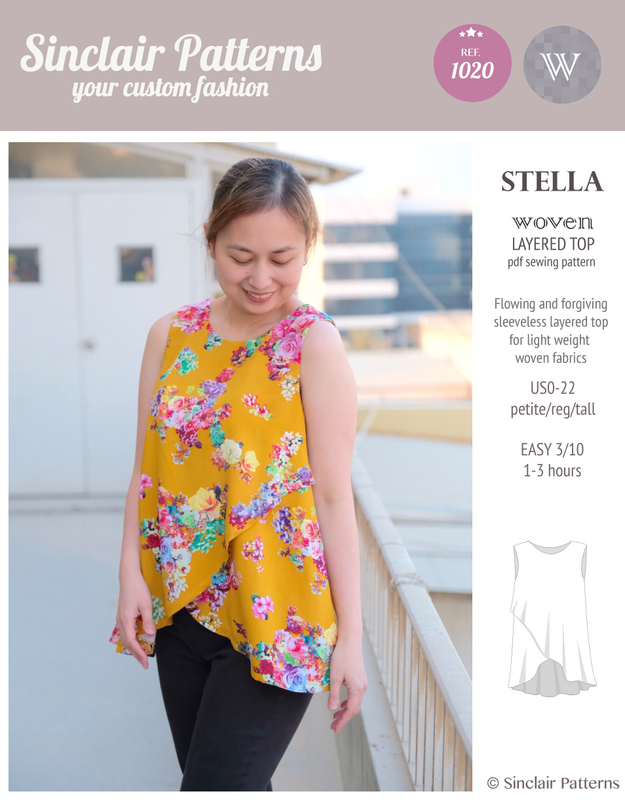 Made of light or floral fabric this is a perfect top for a hot summer and made of darker fabric can become a perfect night out top. 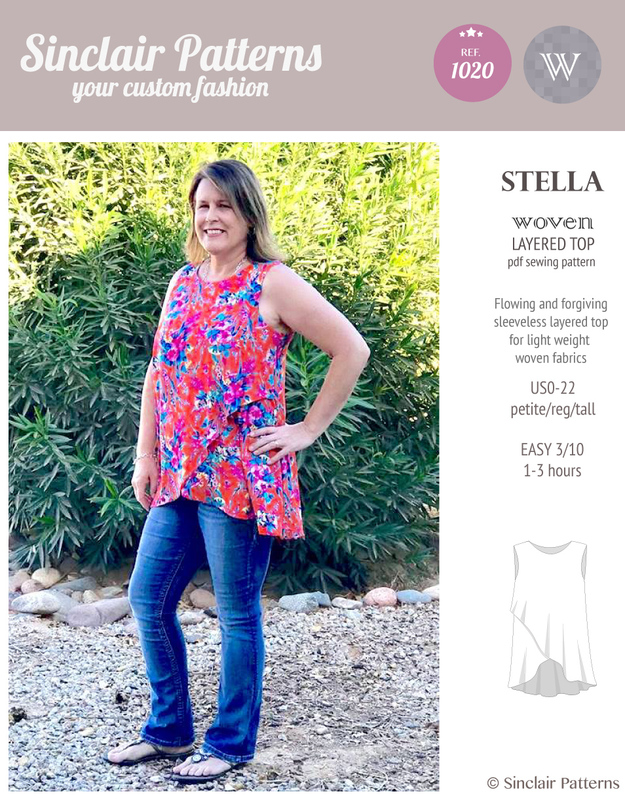 Mix and match colors for the front panels and the back to get your own unique look. 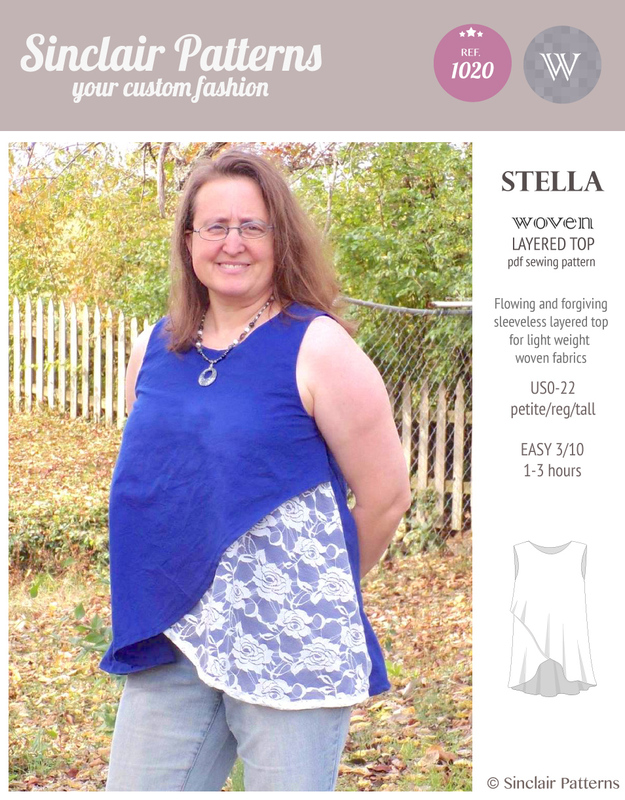 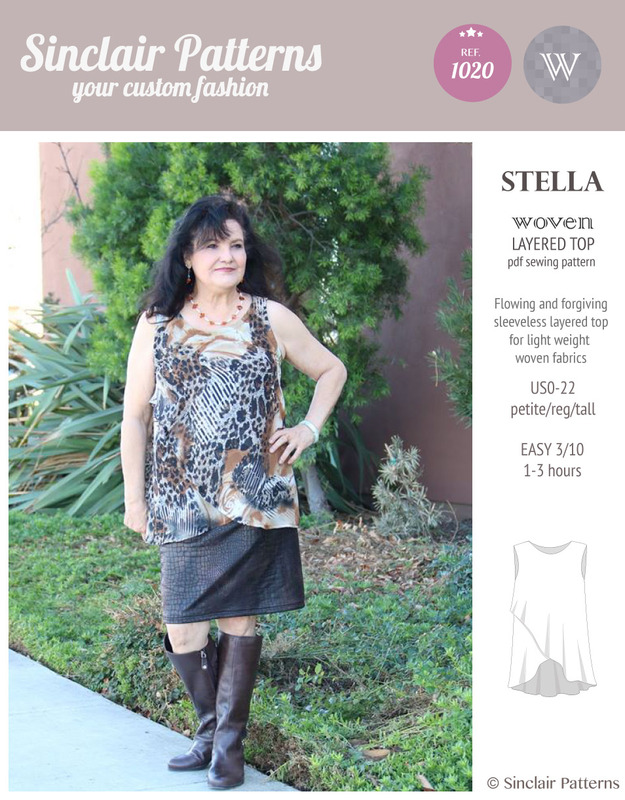 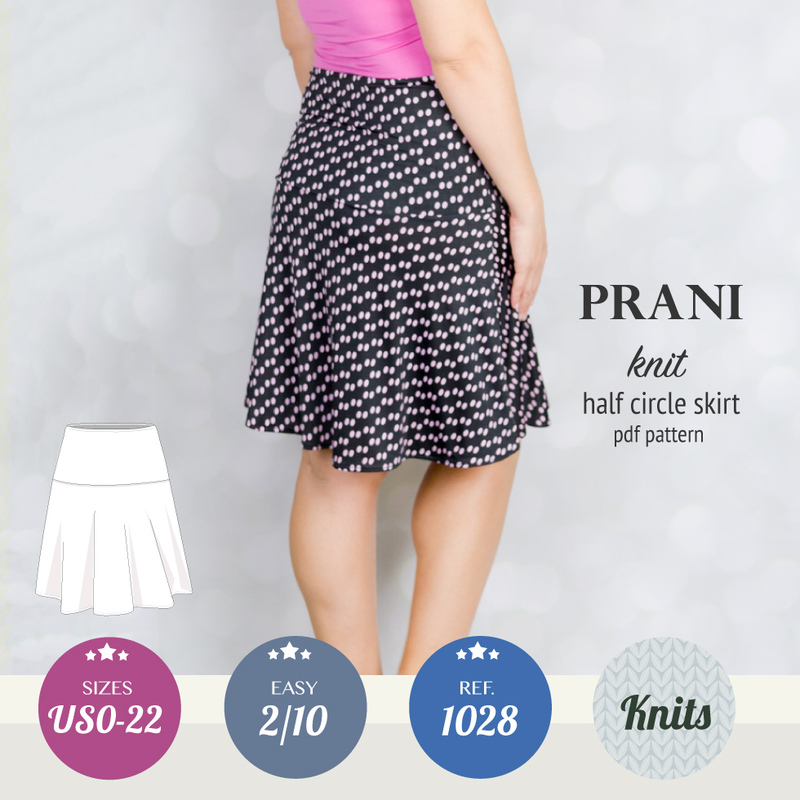 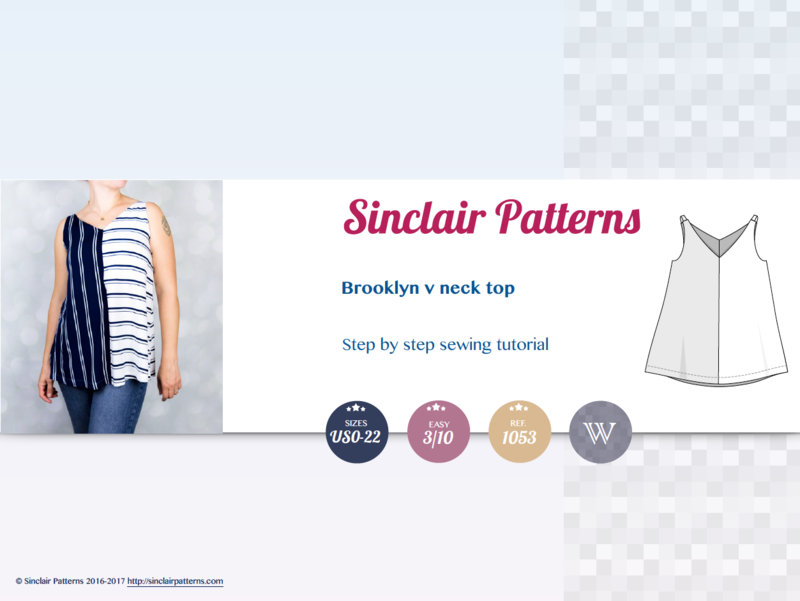 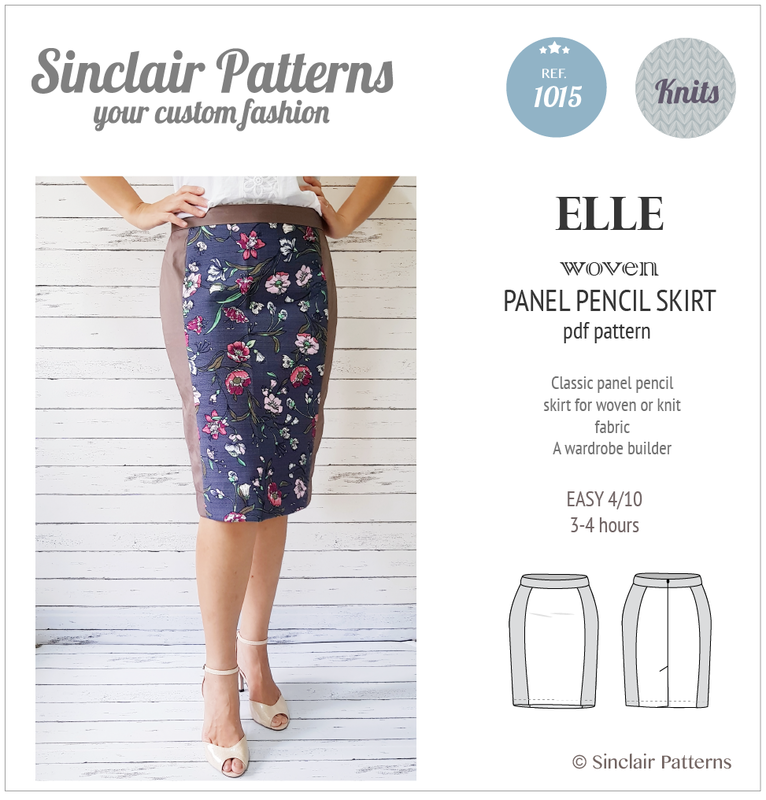 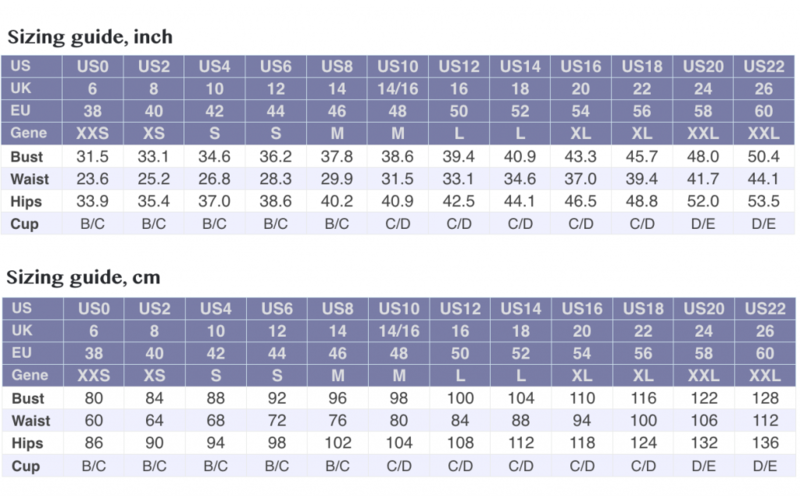 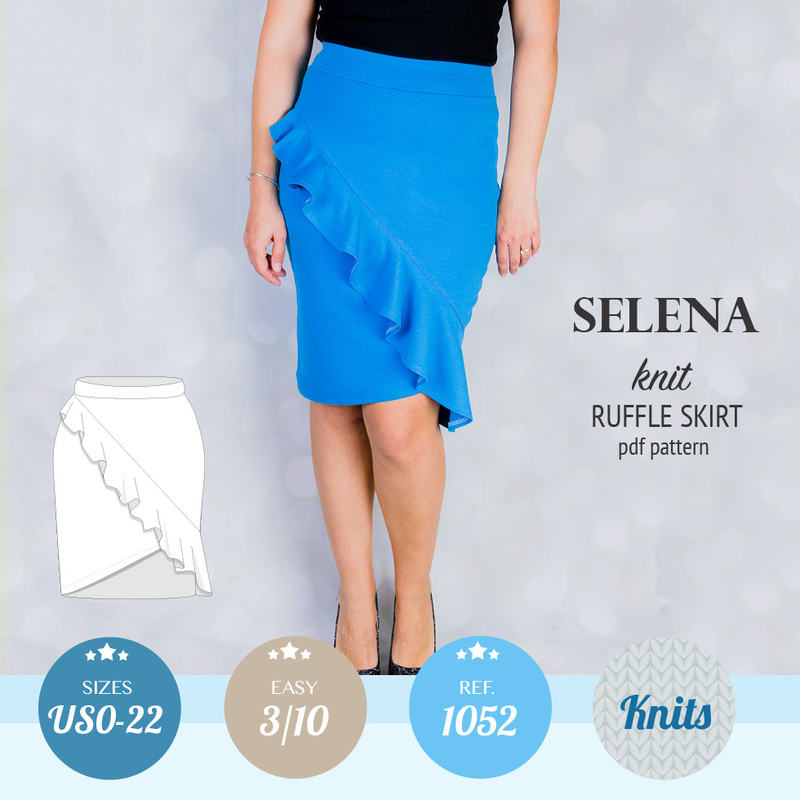 The pdf pattern is a beginners one (3/10), easy to follow detailed tutorial.